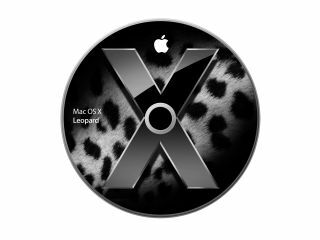 We know Apple is planning to call the next version of OS X Snow Leopard, but we hadn't realised that it appears pretty much close to finished and ready for release. The confirmation comes in the form of screenshots from a German website that show the new 10.6 Mac OS in what looks like finished form. The one-point update from the current Leopard OS X addresses issues that aren't going to make many headlines, but which should shore up the operating system and ensure a longer shelf life. Those include better power management, more stability and faster operating times. The most significant change will likely be a reduction in the OS X footprint to cut the amount of space it consumes on users' hard drives. Oh, and Snow Leopard will be able to support up to 16TB (yes, terabytes) of RAM. We have no idea why, though.